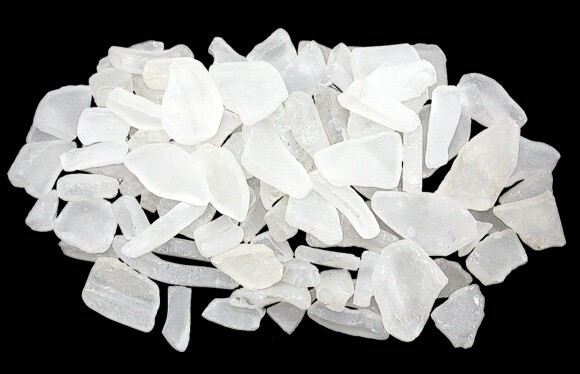 Our tumbled sea glass is slowly tumbled through salt water to create a natural sea glass look and feel that is great for crafters and home decorators. 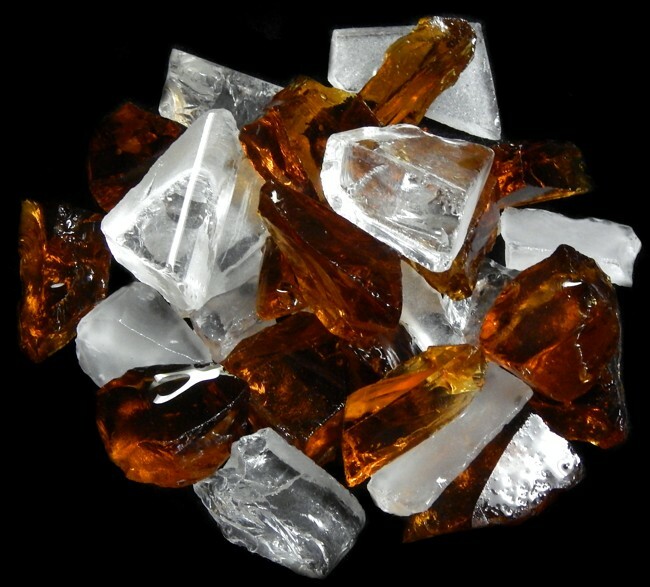 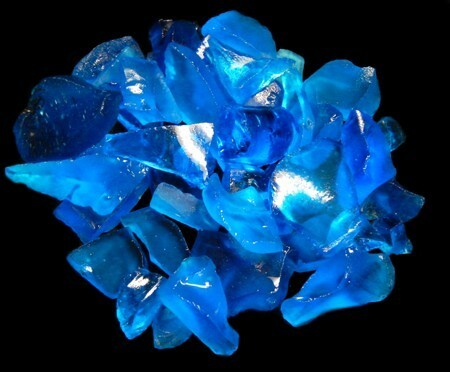 Colors can vary from the picture due to glass used during a particular curing process. 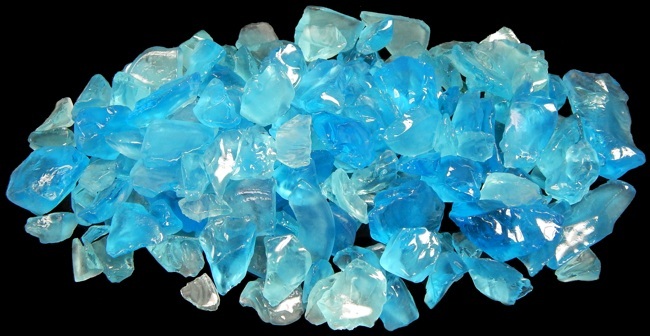 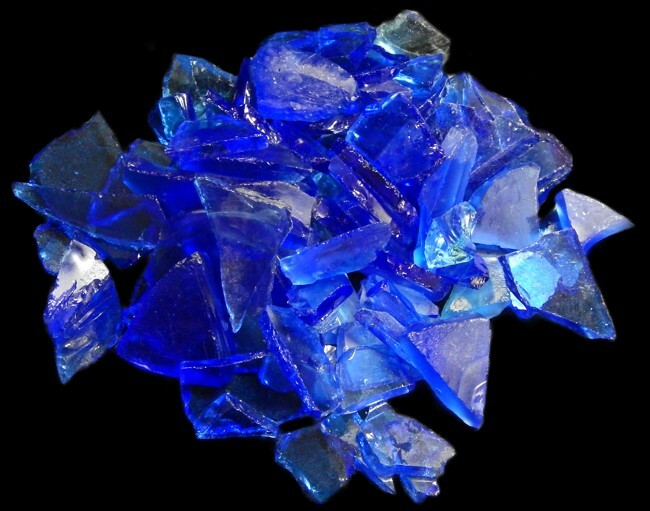 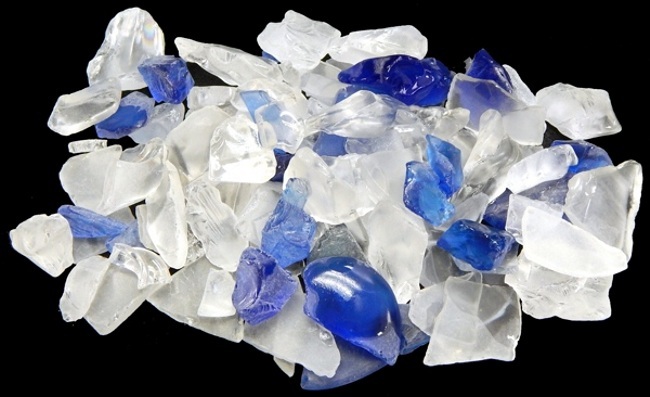 Lite Blue tumbled glass is blue with a mix of clear and frosted glass. 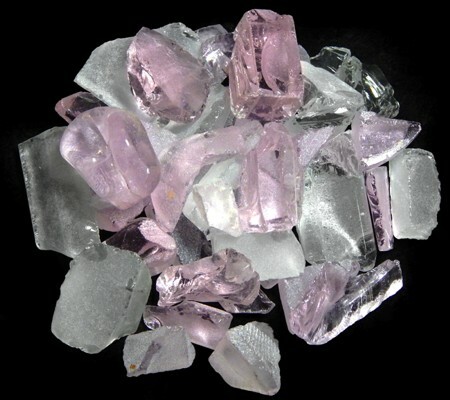 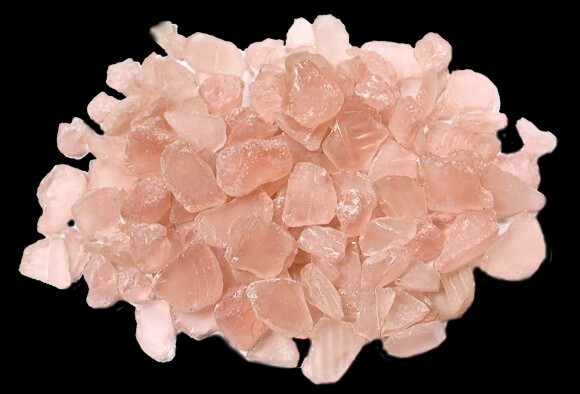 Lite Pink is mixed with clear and frosted sea glass . 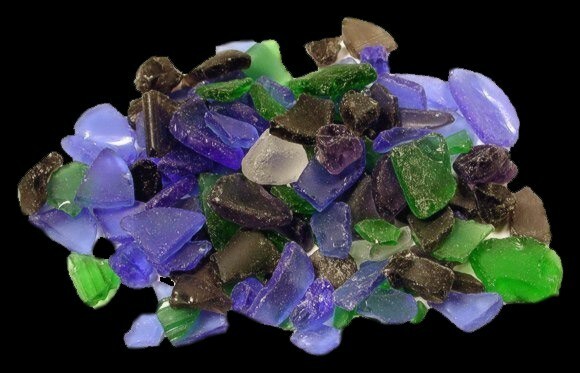 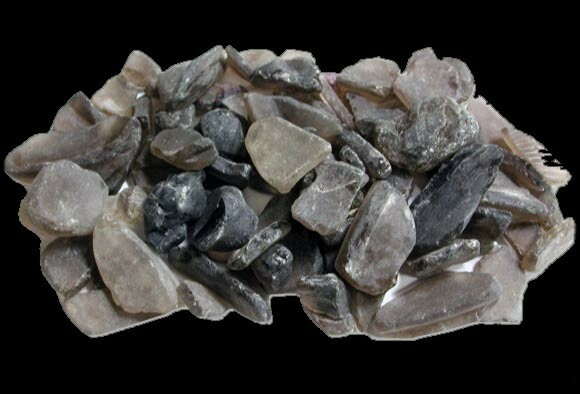 Dark Mixed Color tumbled seaglass is a mix of various dark colors. 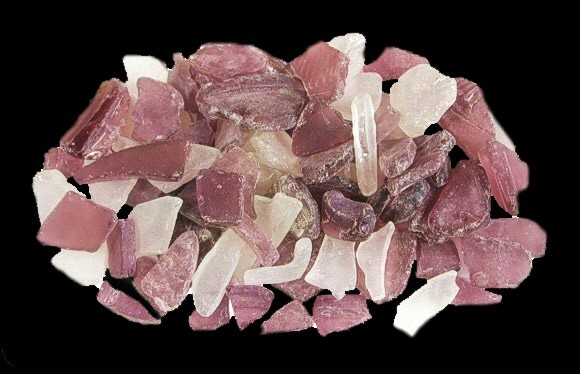 The colors can vary from the picture presented. 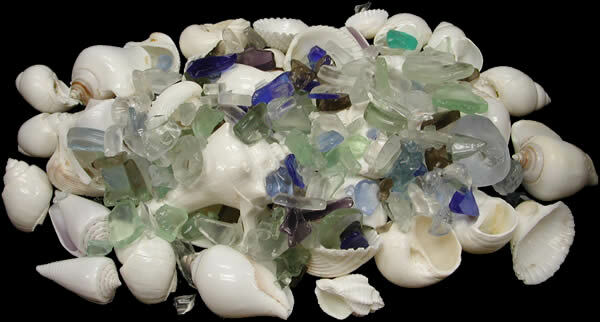 White Shells/Lite Mix is a mix of White sea shells with a mix of Lite color Sea glass. 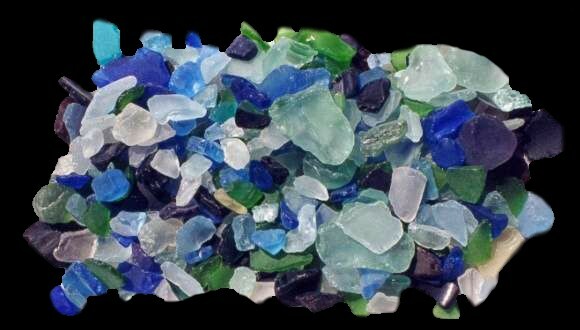 Colors of sea glass can vary. 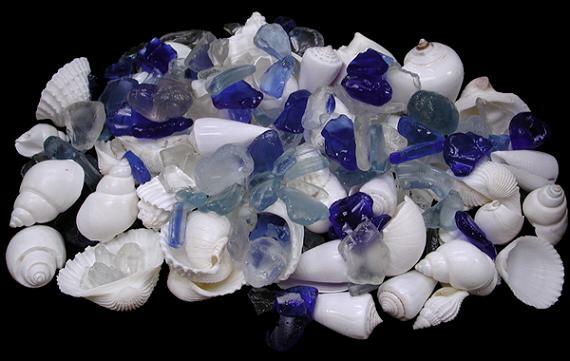 White Shells/Blue Sea glass Mix is a mix of white shells and blue seaglass color. 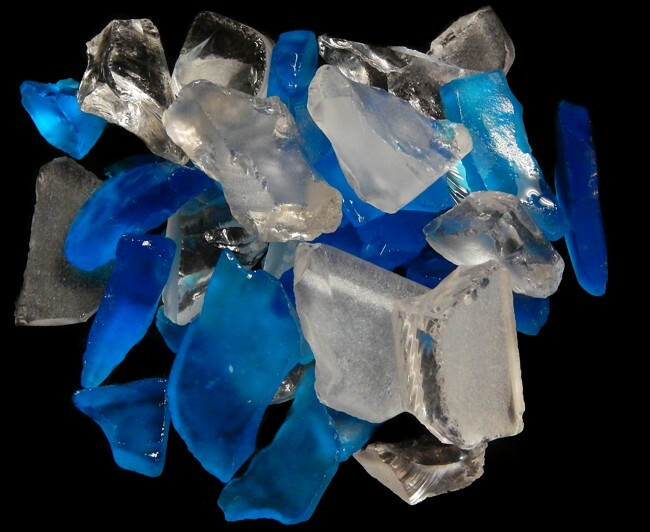 Sea glass colors can vary. 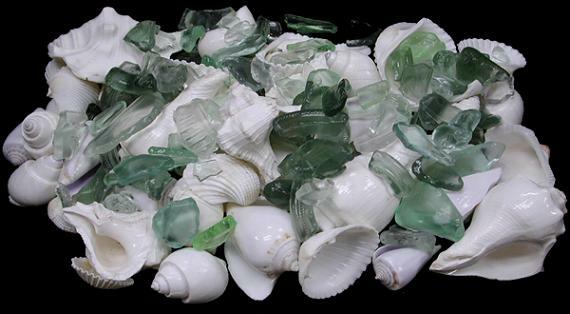 White Shells/Green Sea glass Mix is a mixture of white shells and various colors of Green Sea glass. 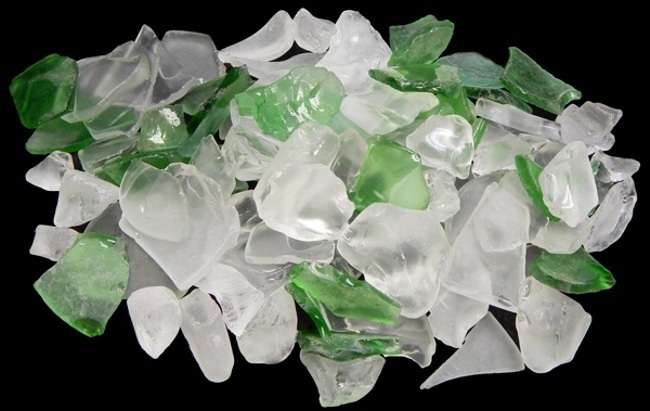 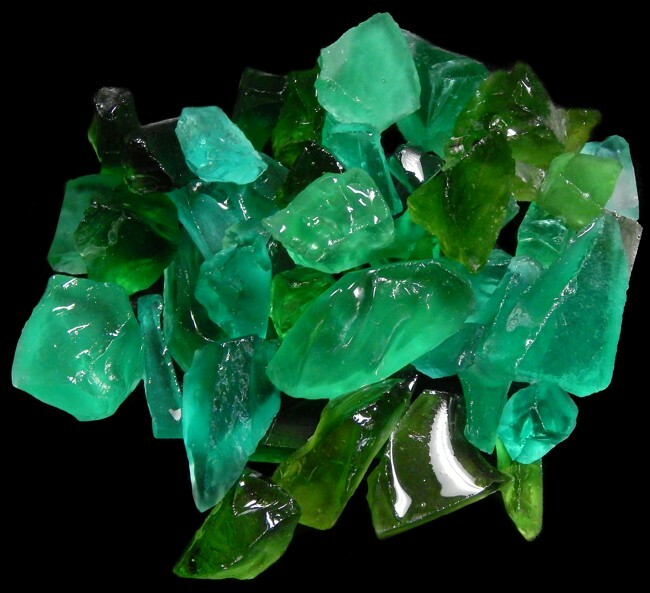 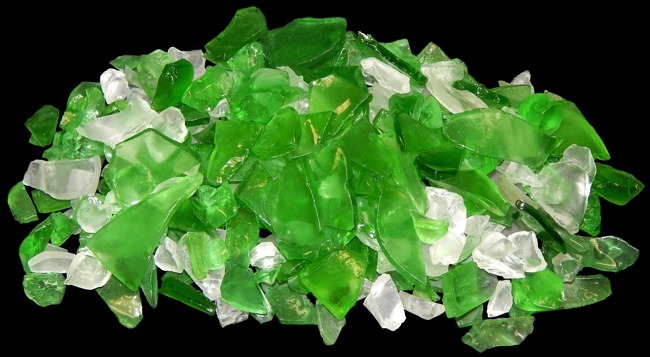 Sea glass color can vary.